If you have site logistical issue where you are unable to position a tank into a room due to unable to physically manoeuvre the tank into its final location. 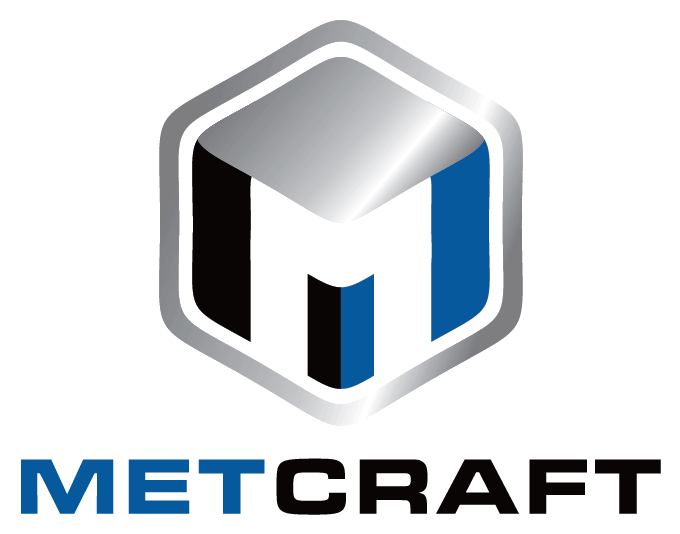 Metcraft can complete a tank site build to your requirements. Our site operatives have CSCS Skill Cards to work on construction sites. 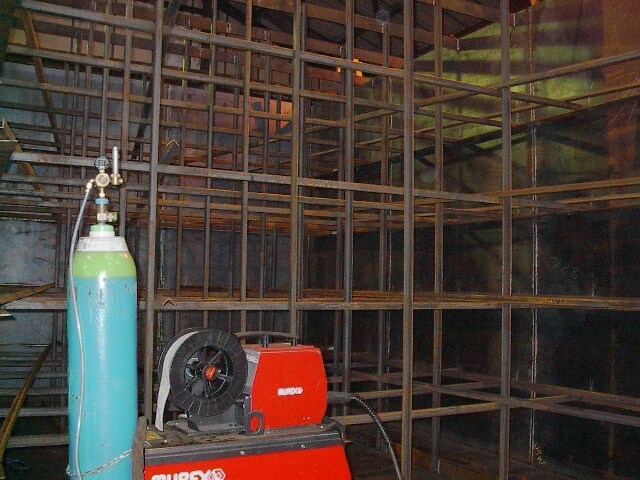 The site build tanks are manufactured at site to you requirements. We can also complete pipework to serve your tank and equipment. As standard the tanks are painted with 1 coat of primer and 2 top coats of enamel paint. Minimum Paint thickness – 70Microns – Choose your colour. Other paint finishes available. When you order a tank you will be issued a PDF & DWG technical drawing from our design team of the tank you have ordered showing all fittings and instruments you have ordered.